I really ought to read the Jackson Brodie books – I own them all after all…! Loved your reversal in the first link. Thanks Annabel! I want to re-read the Jackson Brodie books – but I don’t own them all – do read them. Another super chain, Margaret. 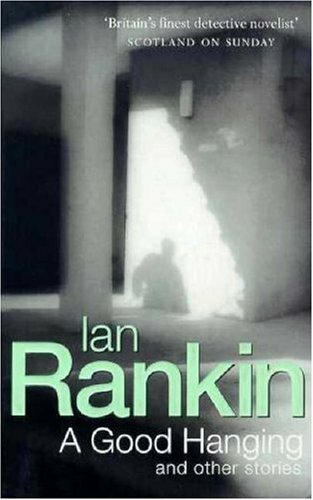 Do I dare admit that I have never read a Rebus novel – perhaps it is about time that I start, particularly now that I live in Edinburgh! Thanks Liz! Yes do read the Rebus books! I wouldn’t recommend starting with A Good Hanging though unless you love short stories. 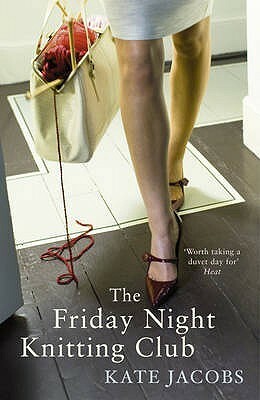 I think the full length novels are much better. Linking from boxing to knitting was highly imaginative. I’m also very unlikely to darken the doors of either of these clubs! Thanks BookerTalk – I was pleased to find the link, particularly as it let me then link on to books I have read and enjoyed. Now you have me imagining knitters jousting with their needles! 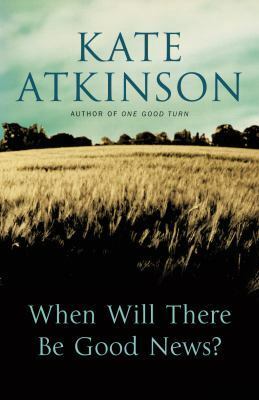 Always pleased to see a chain that includes Kate Atkinson. This is a very clever set of links, Margaret! And you’ve covered a good bit of geographic ground, too. Neatly done! And you’ve reminded me that I want to put an Anthony Horowitz novel in the spotlight at some point. Thanks, Margot! I’m looking forward to your spotlight on an Anthony Horowitz novel now. I love the connections you make each month, very clever. I fancy The Word is Murder, must see if the library has it. 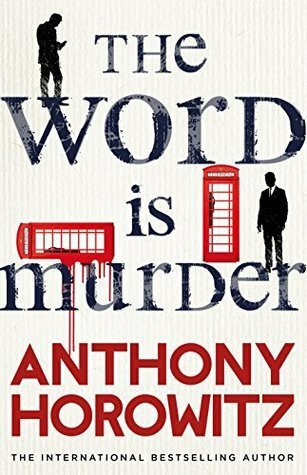 Thanks, Cath – hope your library has a copy of The Word is Murder – it’s a good read, I think. Great chain, Margaret! Such a good job with all those crime novels…of course I would love it. And I’ve not read a single book on your list. I do own the Horowitz and Robinson books. Have you watched the TV adaptation of Kate Atkinson’s Brodie books? Just wondered. 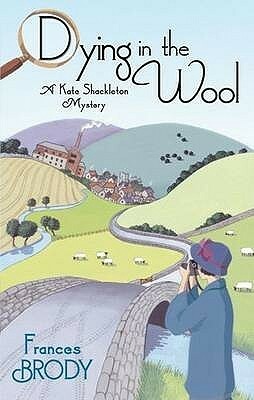 Thanks, Kath – I did watch the TV adaptations of the Brodie books and enjoyed them too. I’ve not come across this link up before, what an interesting concept. Great chain – I particularly liked your first link! I’ve read the first three Jackson Brodie books and loved them all. I need to catch up with the fourth book as there’s a new one coming later this year. 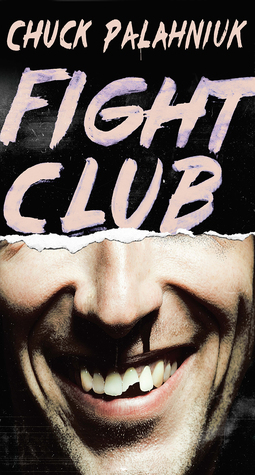 I love how you went from The Fight Club to the The Friday Night Knitting Club. What a creative idea! You’ve reminded me I need to read more Peterson and Atkinson, both authors I’ve enjoyed in the past. I hope you have a great week!